WordPress is a popular platform for developing professional websites and blogs. 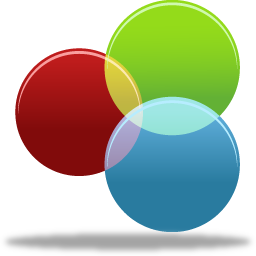 It’s easy to use content management features makes it a popular choice among CMS systems. Our team has in-depth understanding of the core architecture of WordPress and we follow strict coding standards and guidelines for development to stay within the framework and maximize its open source reuse. The look and feel of WordPress sites is controlled using the concept of themes. Multiple pages with a similar layout are clubbed together into one theme. Theme development requires solid expertise in HTML, CSS, Java Script, jQuery and various UI frameworks such as Bootstrap, UIKit etc. All modern websites are built to be responsive and the WordPress themes should also be implemented in a responsive manner. Our developers are trained to follow the latest UI guidelines and various compliance standards to create themes that are highly compatible with most devices, operating systems and browsers. We also ensure that the themes are implemented in a search engine friendly manner to allow the sites to be searchable. The functionality of a basic WordPress site can be extended using the concept of plugins. 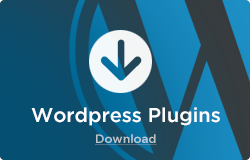 WordPress marketplace offers thousands of free and commercial plugins for various implementation categories. 2)	Customization of existing plugins. When it comes to plugin development, our main emphasis is quality of code and following the guidelines provided by WordPress during the implementation. These guidelines can be found on the WordPress site. 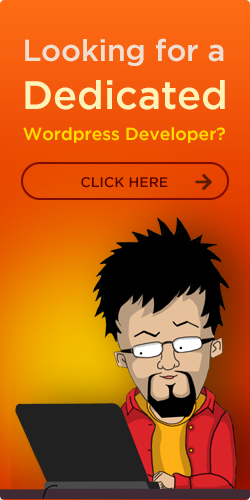 We want to highlight some important concepts regarding WordPress development. They are important because developing a good WordPress site requires a thorough understanding of these concepts. We differentiate ourselves from other WordPress shops by setting higher standards through our understanding of these concepts. During the years we have encountered several development teams that do not follow proper coding standards and do not have a very good understanding of these areas. The stakeholders must know that the quality of a WordPress site is governed by these concepts and they are extremely important. WordPress hooks are a code level concept and for laymen it can be interpreted as a structure that is used to connect different components within WordPress. Both themes and plugins are implemented as a series of hooks that interact with each other to provide the complete functionality. It is not uncommon for most developers to bypass the hooks and implement the site without it. That is a major violation of the WordPress development guidelines and produces sites with extremely poor architecture that are bound to have maintenance issues. For a non-technical business user it is impossible to detect these flaws without going through a technical audit of the website. We are committed to building sites that adhere to the WordPress development guidelines and are fully prepared to pass any technical audit. This makes us different from most shops that keep their client in the dark and deliver poorly developed sites that would still function but in reality is a maintenance nightmare. WordPress is architected to have very fast load times but developers who do not follow proper development standards end up creating sites that do not load as fast as they should. Security of a WordPress website must be taken very seriously. 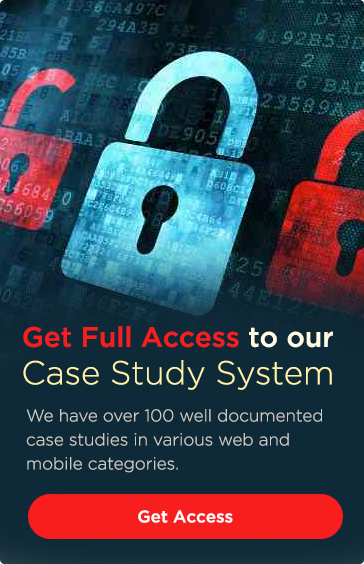 We have developed and maintained large websites for organizations that are very sensitive towards the security. These organizations conduct various security tests on an ongoing to ensure that the sites are fully secure. We are very experienced in fixing the bugs detected during automated penetration tests. 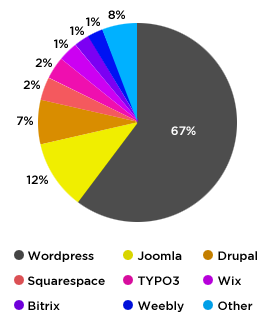 We also ensure that we are using up to date software libraries during the development of WordPress sites. Migrating to WordPress from a different CMS platform can be challenging depending on the platform. In certain cases automated migration scripts can be used to make the process go faster. In other cases manual work is required to port the data correctly. Our WordPress team is capable of handling complex migration challenges. We have completed several migration projects successfully by porting the site from a different CMS over to the WordPress platform.